"who wore it best" is not a competition. It's just a way to show great combinitions and let people be inspired by fashion. It's always awesome to see how different one and the same piece of clothing can look like. In todays post I thought I would try and do something different - so I did! This post is all about celebs! 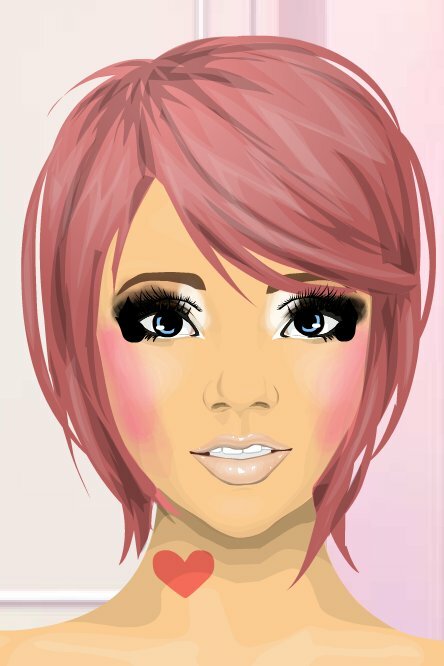 The greatest love story is on Stardoll! Glam Cam Goes To Jamaica! Today, our Glam Cam focuses on Jamaica and my visit with DivaDaPopRock. If you’re craving an island vacation, cruise on over to her suite. This medoll uses pops of color to brighten her space. Laid back and cool, her style is an homage to individualism with a reggae beat. 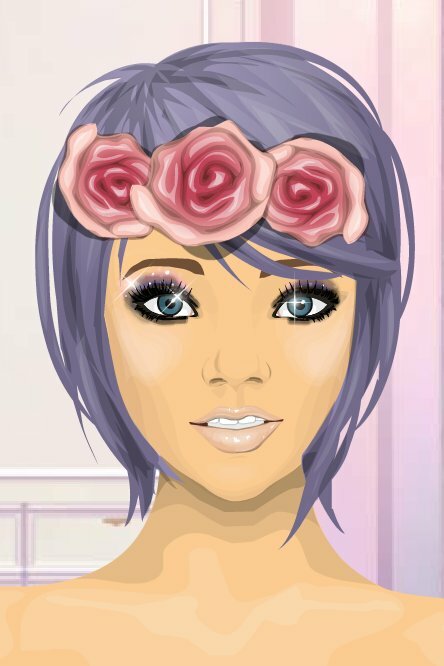 A huge trend on Stardoll currently is DIY, or 'do it yourself'. With the invention of Stardesign Jewelry there has been an outbreak of new and creative Medoll inventions. Wigs, for example, there are tons of new hairstyles that you can make yourself. Non SuperStar Suite Decorating Tips! If you were to ask me what my favorite hobby on Stardoll is, I would hands down reply with "decorating my suite"! I love being able to create so many different settings, and be able to travel with my doll through my suite!